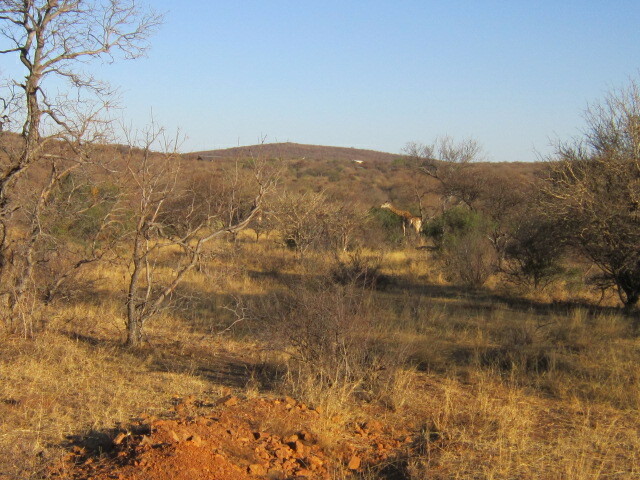 Okay, I have just returned from Mokolodi, http://www.mokolodi.com/ and as promised I have pictures! It was amazing. 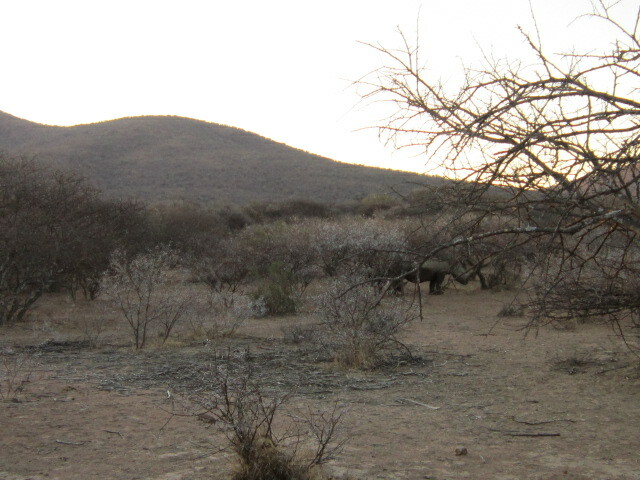 Along with Zebra, lots of impalas, warthogs, wildebeastes and too many other creatures to name. But the most exciting for me was seeing giraffes and rhinos up close and personal, including babies. Great to see your pictures. – enjoying your blog and hearing about your journey.